Roadtrip Maastricht & Zuid Limburg #1 – Dutchie. When you are a city “blogger” you every now and then find yourself amongst the lucky ones that call themselves travel bloggers and thus you end up in a city other than your own for a few days. On this occasion that happened to be Maastricht, Heerlen en Sittard! For those of you unaware of how awesome these cities are and where they are located, do read on, or go check out the following tourist information websites: Maastricht and Zuid Limburg. Zuid Limburg, or the South of Limburg is the southernmost province of the Netherlands. This part of the country has some crazy beautiful natural surroundings and I only wish we had some more time to explore this place! Maastricht is a big student city and a place where North and South meet on the crossroads of three different countries. This unique location at times makes it hard to believe you actually still are on Dutch soil. Ok, back to the trip. The one fun advantage here was finally I was able to bring my family along. With previous experiences in mind we decided to kindly ask grandpa and grandma to baby sit our son for the days so we could fully focus on what was being offered to us, without limitations. So on Sunday morning me and the girlfriend left Amsterdam en route to Sittart, to start of the weekend with some wellness. 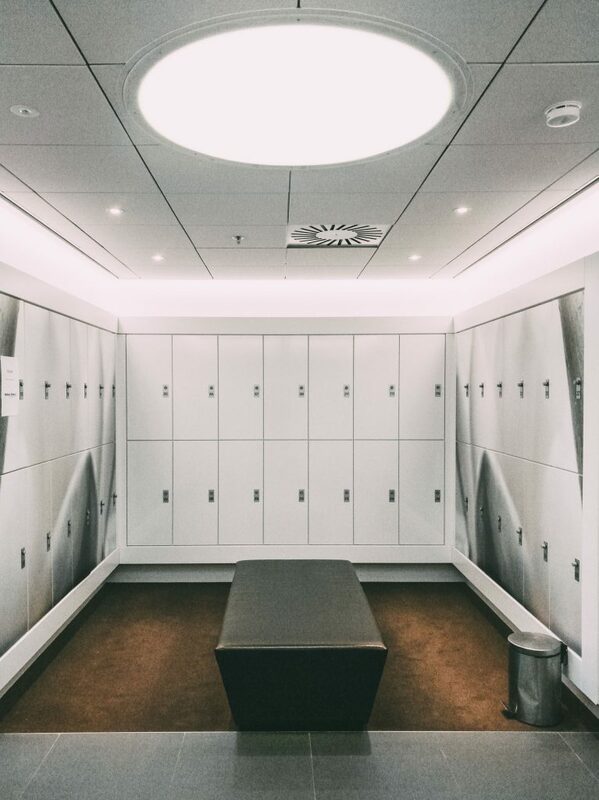 VVV Zuid Limburg had chosen the Fitland Hotel and their Wellnessresort Sittard for this. This turned out to be a great little wellnessresort if you like a smaller, more crowded resort. It looks beautiful, well designed and clean. Mostly with enough space to relax, although you instantly notice space is limited here. Once the sun popped out, all outside relax areas filled up swiftly. Also the, well, we in Dutch call it “opgieting” but i’m pretty sure there’s not really a English word for it (In a few words: its a sauna session with someone pouring water on the heat source and waving around towels and things to make you extra warm haha) was very very overcrowded. The sauna used is tiny and you had to sit so close that you felt people touch you almost constantly. When thats your girlfriend sweating on you thats fine, some total stranger, less relaxing. Overall, relaxing experience, but a resort like this sounds perfect for me combined with a hotel or for after a workout in the gym. When deciding a day of wellness is needed, i’ll stick to one of the big resorts. Heerlen Murals is a project of the “Street Art Foundation”. 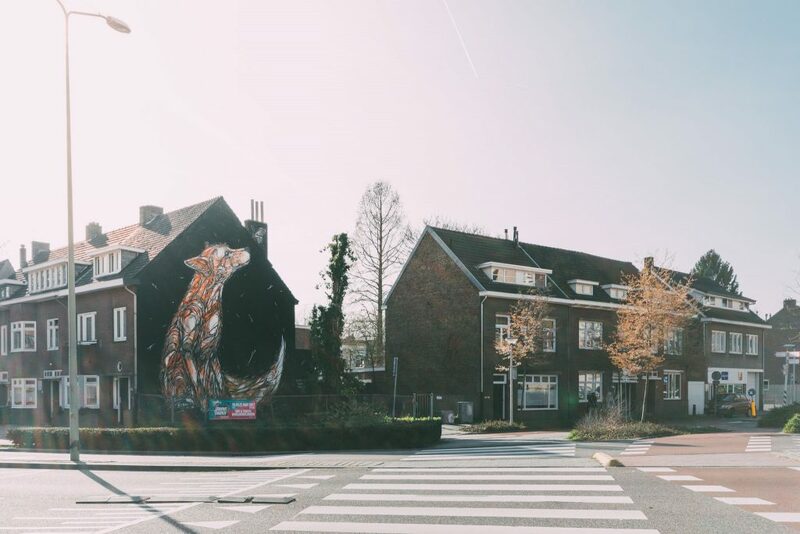 The foundation’s objective is to gain positive attention for Heerlen, in addition to challenge artists and offer inspiration through interventions in public space art and informing the public by hosting events. This refreshing art movement thrives in a public environment. With an entire city as an public exhibition space, it allows everyone from young to old to enjoy great art for free and be inspired by the painted murals. I loved hearing the stories and seeing the amazing art all over te city. I instantly also noticed the guy doing the tour, loves doing so. He genuinely is interested, talked freely and had all the info we asked for. Overall Heerlen felt a bit grimey, a total contrast from the feeling Maastricht provided. Is this a bad thing? Surely not. I’d love to come back to Heerlen some day, and work on a series of portraits in combination of these Murals. Ok back to Brasserie Mijn Streek, delicious food, friendly staff and their roof terrace is a great place to sit and dine (or drink) on a sunny evening. I loved sitting outside enjoying my food, a beer and the friendly staff. (And oh my to the double delicious chocolate dessert….I would go back just for that!) After dinner they allowed us to go up onto their roof for pictures, and this is exactly what (next to great food and service, while understanding what social media can bring you) scores extra points with me. The manager showed interest in me, us, what we do and wanted to help us with any means he had to create something unique. 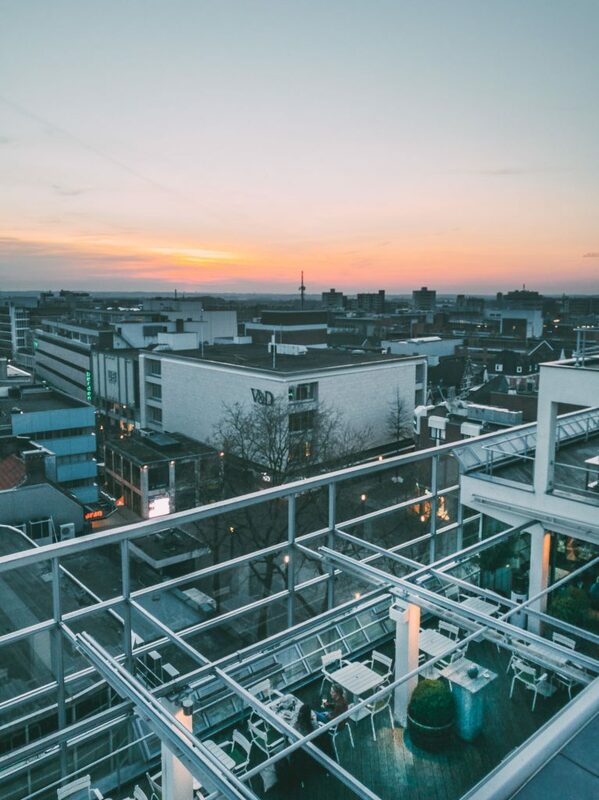 With enjoying sunset from a rooftop after an great dinner we ended our day in Heerlen and jumped into the car to head over to Maastricht. See part #2 for day 2!